Our range of portable toilets are fully HSE compliant, and can be supplied with optional hot-wash facility. 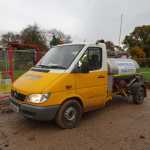 These are perfect for construction sites, festivals, fetes, garden parties and other similar events. 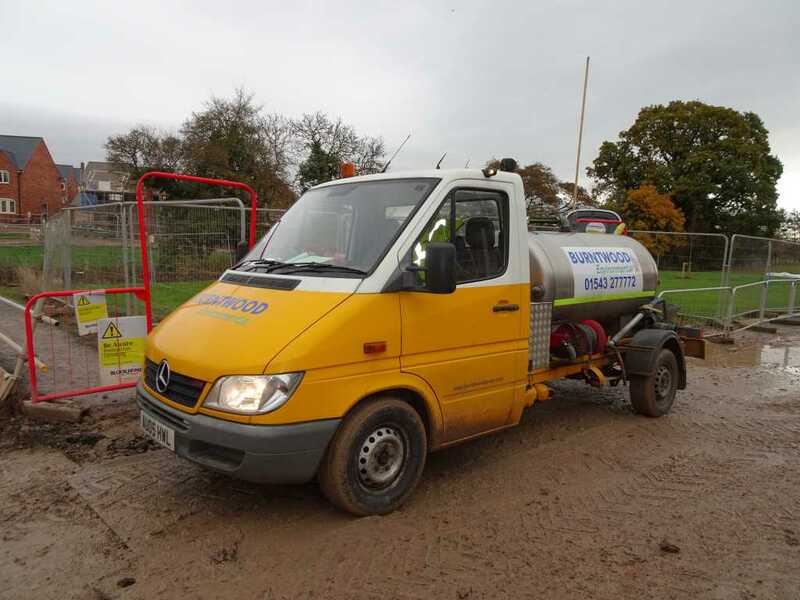 We offer prompt delivery, as well as regular high quality service/emptying to a pristine standard, and guaranteed satisfaction on all our portable toilets. 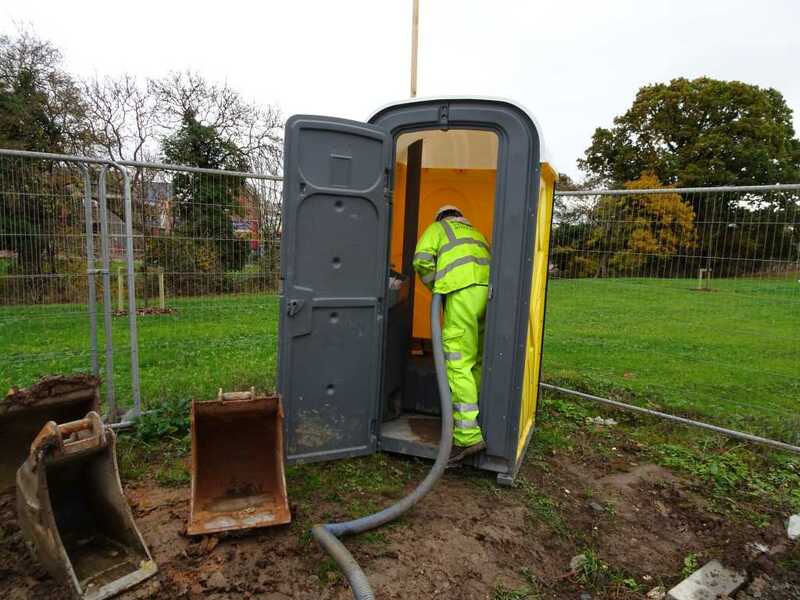 We can fulfill orders for our range of portable toilets from a single unit suitable for a small construction site to multiple units for large events and festivals. Just give us a call to discuss your requirements.